We have dentists with over 25 years of experience and our aim is to relieve any dental pain that you may have, fix broken teeth and help you look good and feel great. We also have a specialist dental hygienist who will look after the health of your gums. With over 30 years of experience, Dr. Bryan Levy is a highly respected dentist running one of the longest established practices in Sydney’s western suburbs. He received his Bachelor of Dental surgery from the renowned University of the Witwatersrand, Johannesburg, South Africa. Subsequently he gained experience working in private practice in both London and South Africa, before successfully completing the Australian Examining Dental council Examinations. 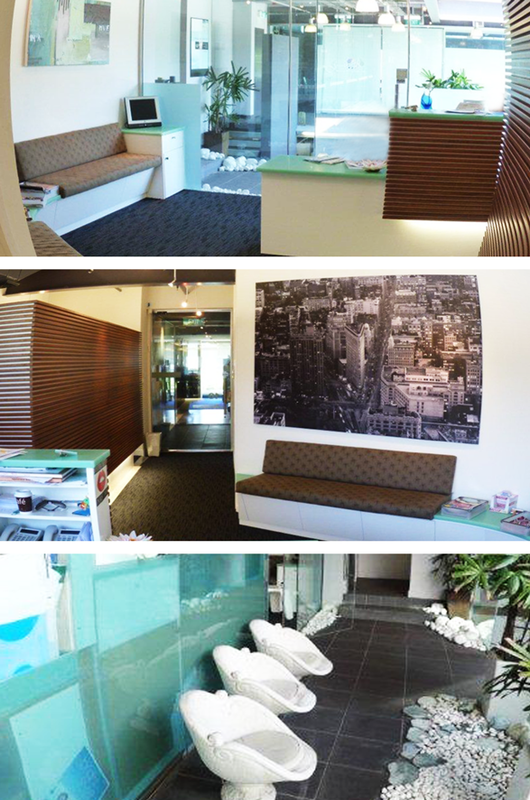 After settling in Sydney in 1989, Dr. Levy commenced private practice in both Blacktown and Double Bay, where he has since remained, continuing to provide a high level of dental care to both of these communities. Currently he is an active member of numerous local dental societies, study groups and charitable organisations. He strives to maintain this level of excellence, regularly attending a wide variety of continuing dental education seminars, conferences and events, ever furthering his knowledge and skills in dentistry. Whilst practicing as a general family dentist, he has a very special interest and considerable experience in cosmetic, implant and reconstructive, as well as sleep related dental treatments.